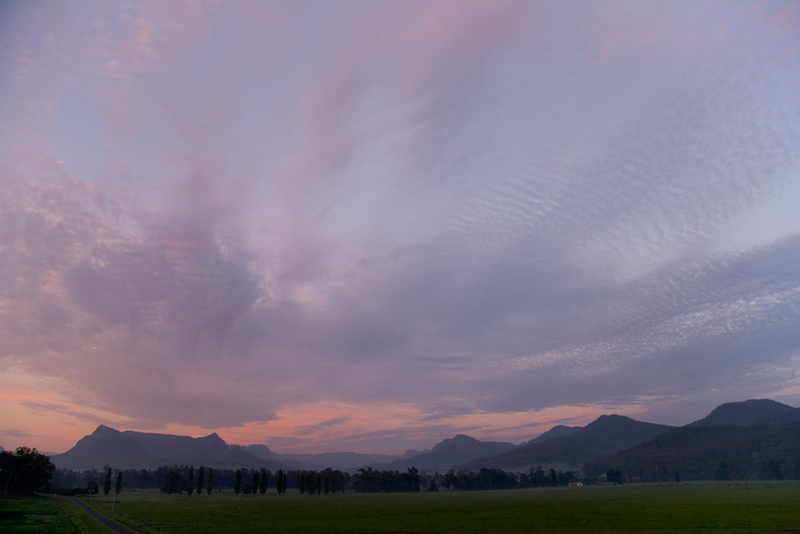 Widden Stud have a built a reputation on providing a full agistment service that is second to none with the level of care, attention & communication in what would be one of the most pristine, fertile & successful valleys in Australia. You will find our rates particularly comparable to the majority of studs throughout the Hunter. 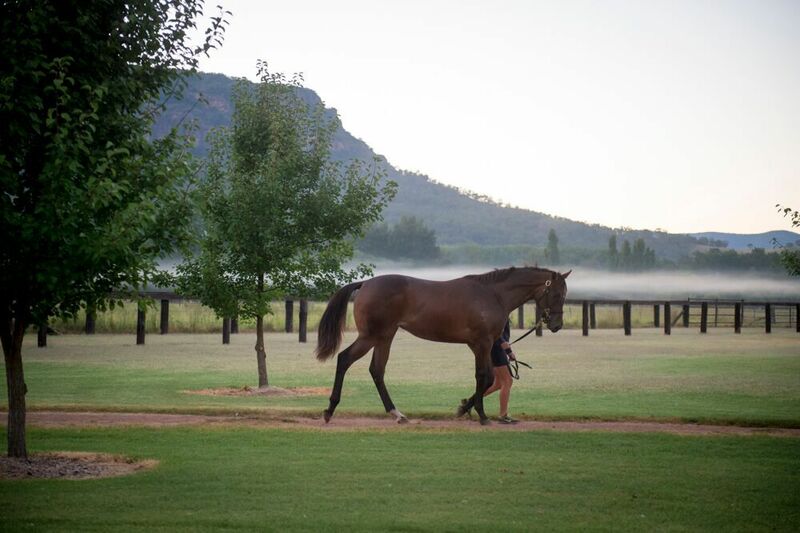 Aside from the lush landscape, one particular advantage we feel is our two resident veterinarians based on the Stud 24/7 who are regarded as leading thoroughbred reproduction specialists. You will also receive weekly feedback and regular photos of your bloodstock throughout the season. 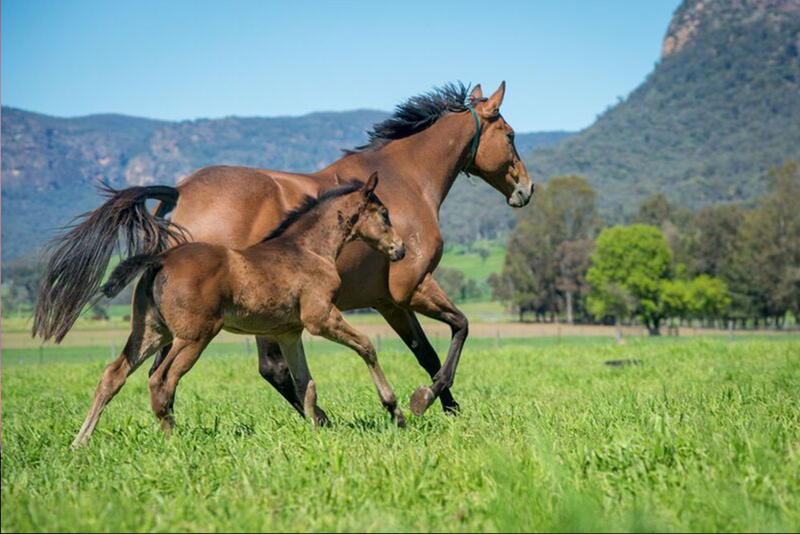 We specialise in agistment, foaling down, raising, weaning and sales preparation and would be delighted to offer your bloodstock at any of the major sales throughout Australia. A one-stop shop. Contact a member of our team to discuss boarding your mares and foals at Widden today. We’d love to have you as part of the team.